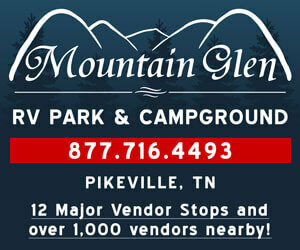 Indoor/outdoor flea market, public auctions and consignment. Located at 4020 Pleasant Ave. (127) in the old Superpets building in Lindenwald. We accept credit cards, have clean on-site restrooms and free parking.